Geeks in Cambodia sat down with Rahul Anand, co-founder of Camboticket, a company dedicated to making travel in Cambodia easier. Every traveller needs choices from where they can pick and choose the best option for themselves. 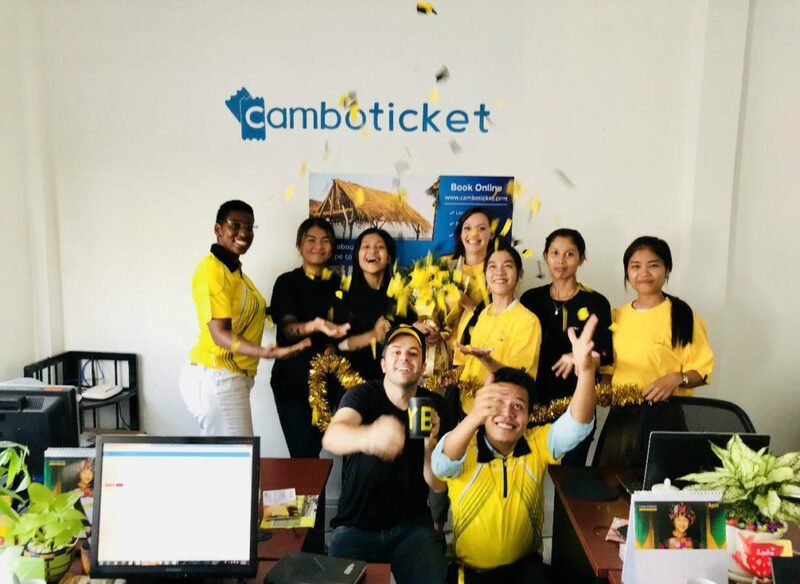 Camboticket caters to both locals and tourists for their travel needs in and within Cambodia, and to Laos, Vietnam, and Thailand. Working with local bus operators like Virak Buntham, Bayon VIP Express, and Kim Seng Express they provide an online bus and ferry ticketing platform, and the ability to book private taxis as well. 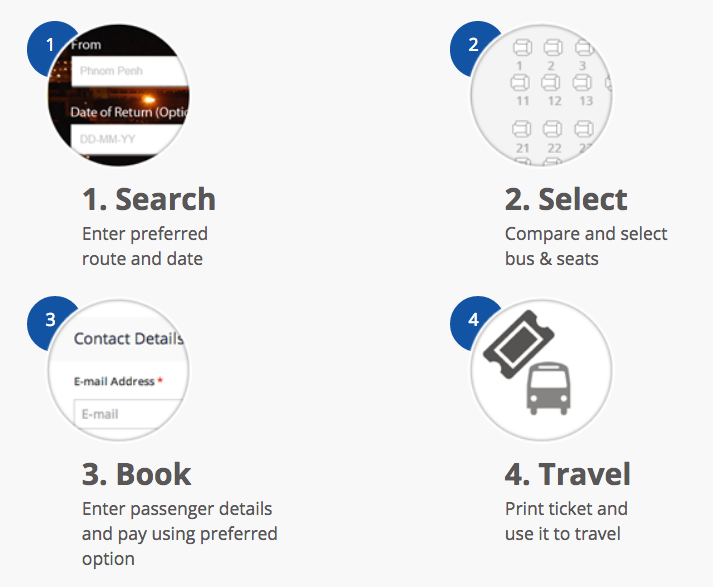 CamboTicket eliminates the need to book over-the-counter and leaves you spoilt for choice. Camboticket is extremely simple to navigate. Gathering real-time information from bus operators it gives you choices terms of availability and timings. It even indicates if the buses have air-conditioning, wifi, water, pick-up services, or other amenities for the travellers’ convenience. Additionally, Camboticket gives the traveller an option to choose their seat right from the comfort of their homes! At Camboticket, new routes and operators are being added continuously. With their competitive ticket prices and no hidden costs, Camboticket prides itself on being transparent. Different ways customers can pay here are credit/debit card, WING and PiPay transfer, and even cash on delivery. Because of their Industry Standard security features, customers can happily use this portal. 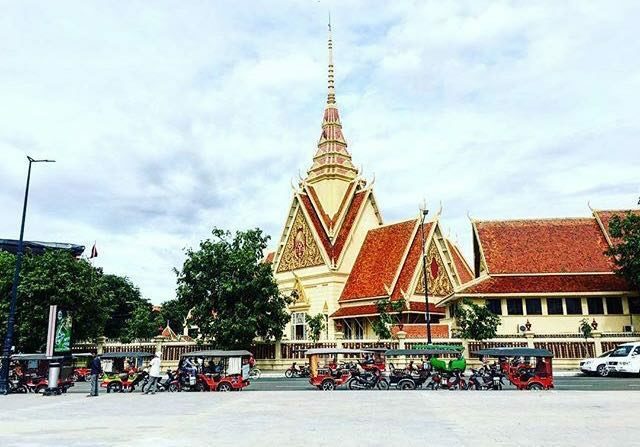 In conversing with locals, Mr. Rahul Anand found out that it was difficult to book bus tickets through agents, especially during holidays like Water Festival or Khmer New Year. He was also aware that Cambodia had a vast young population of 16 Million with an average of 19 years old people. Combined with his research on similar ventures in Cambodia, Rahul was motivated to make sure Camboticket came to life. Rahul has raised awareness of the company through Facebook, travel blogs as well as word-of-mouth. Camboticket is being incubated by SEA Ventures, which focuses on building companies using new models of Entrepreneurship. Rahul is the Founder of SEA Ventures and loves exploring opportunities that no one else has looked at before. Incubation: In order to fill the gaps in the market, launching innovative start-ups. Acceleration: Providing strategic guidance and seed funding to entrepreneurs with feasible ideas. Venture Capital: Investing in promising startups that are looking for funds to grow. CamboTicket has a lot of ambitious plans for the future. Indeed, you can also book almost 150 experiences in main cities in Cambodia. In addition events and movie ticket booking, solutions might follow soon!